A lowdown on what's going on in the Tamil film industry. The sequel to Shankar's Rajinikanth starrer mega blockbuster Enthiran may soon become a reality. According to latest reports, Enthiran 2 will be made at a whooping budget of Rs 300 crore with 27 assistant directors and 10 executive producers. Sources say that the pre-production work is already underway. It was earlier reported that actor Vikram was offered the role of the antagonist in the film, but there has been no confirmation from the actor as yet. Enthiran was made at a budget of Rs 130 crore and collected Rs 290 crore at the box office worldwide. It was the highest grossing Tamil film of all time until Baahubali, which released recently, surpassed it. Shooting for the film will commence as soon as Rajinikanth wraps up his next film with director Pa Ranjith of Attakathi and Madras fame, which is scheduled to begin this August. Despite the mixed reviews to Dhanush’s Maari, the film has been running to packed houses. To celebrate its success, an elated Dhanush recently gifted gold chains to some of the key members of its cast and crew including director Balaji Mohan, music composer Anirudh Ravichander and popular singer Vijay Yesudas, who made his acting debut in the film. The film sees Dhanush in the role of a flamboyant local dada while Kajal Aggarwal plays the female lead and Vijay Yesudas stars as the antagonist. This isn't the first instance of Dhanush's magnanimity though. He had earlier gifted gold chains to the team of last year's blockbuster film Vela Illa Pattathari. Director Arun Vaidyanathan, who is known for his critically acclaimed social thriller Achchamundu Achchamundu, is all set to direct his next film with action king Arjun in the lead. The yet to be titled film will be produced by I Studios (of Kappal fame), who had earlier collaborated with director Shankar's S Productions. The director, who had been keen to cast Arjun in the film, says, "Since this is a cop film, our ultimate choice was Arjun. Arjun is not your typical screen cop who goes over the top to prove himself in a film. He plays the perfect real time cop, cool and calculative." He further adds, "This will be a mega budget crime thriller. Various other big names will also decorate the cast list. We are in the process of bringing the best technical team to support our dream of making a perfectly blended stylish thriller." 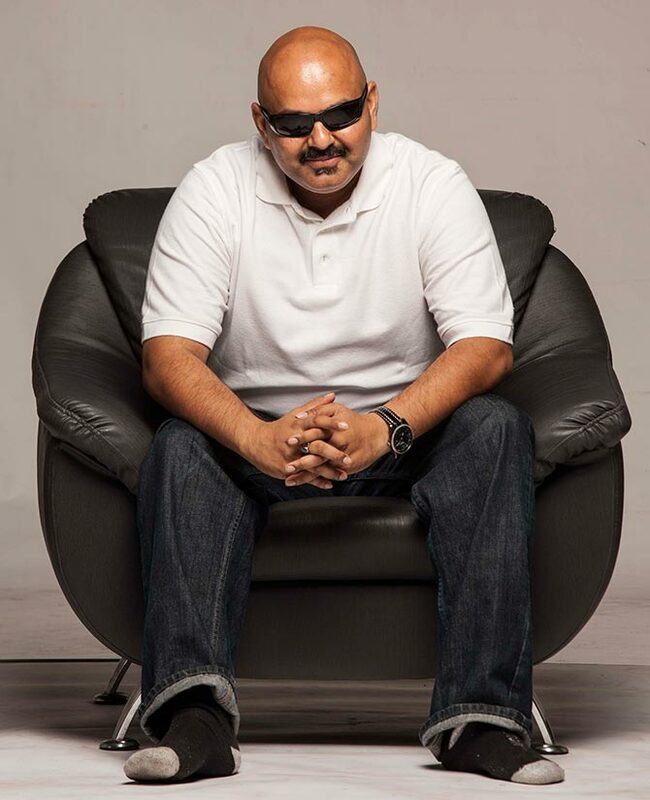 After the success of Achchamundu Achchamundu, Arun Vaidyanathan directed a Malayalam political satire titled Peruchazhi featuring Mohanlal in the lead. South Africa to play four Tests in India; de Villiers set for 100th!